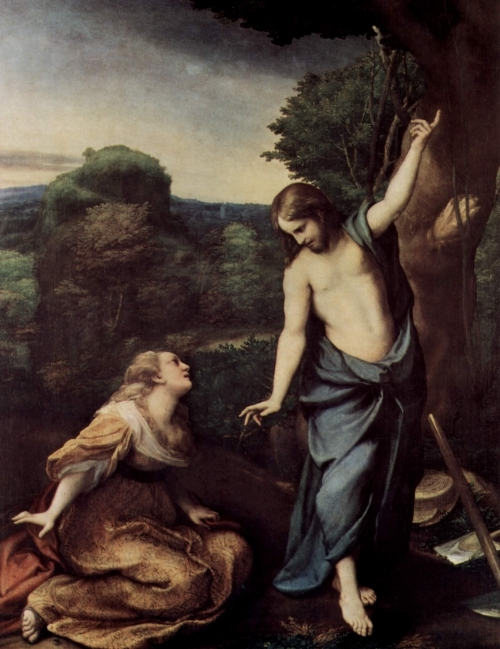 Mary Magdalene was a woman from the city of Magdala, on the Sea of Galilee, who is recognized by many sects of Christianity to be an early follower of Jesus Christ and the first person to whom he appeared after his resurrection. It is popularly believed that Mary Magdalene was a prostitute, and she is often depicted as the “penitent Magdalene,” repenting for her sins. Scholars have suggested that she is the same person as Mary of Bethany.